Singer Beyoncé has beat out President Obama, Hillary Clinton, Vladimir Putin, Pope Francis and Miley Cyrus - to feature on the coveted cover of TIME Magazine's '100 Most Influential People' list. Each profile was written by another famous face and Beyoncé's profile was penned by Sheryl Sandberg, Facebook COO. Sheryl wrote: "She's the boss," explaining that, "Beyoncé has sold out the Mrs. Carter Show World Tour while being a full-time mother. Beyoncé doesn't just sit at the table. She builds a better one." Beyoncé has indeed had quite the year. From dropping a secret album that went on the set records to selling out world tours, the singer is everywhere. 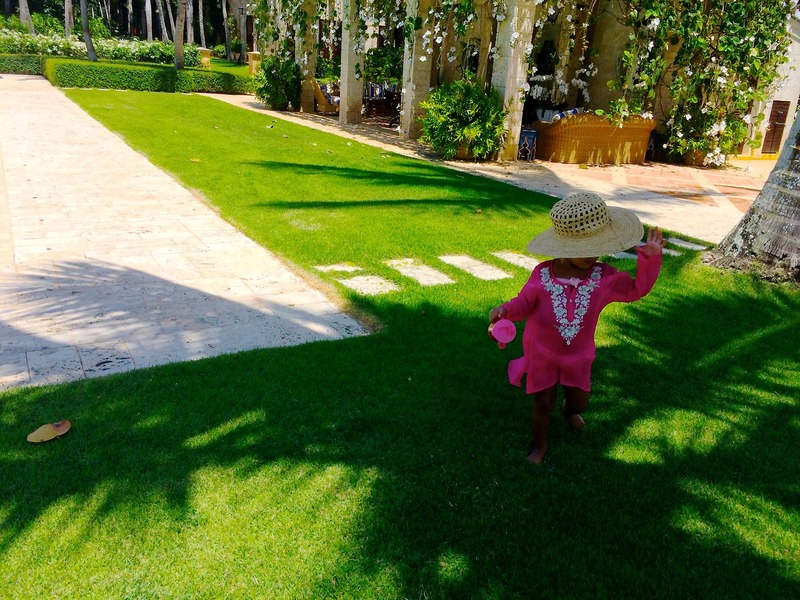 She also happens to be an avid tumblr user showing off pictures of her adorable daughter Blue Ivy, like the one below! We love her and so does TIME Magazine. See the complete list of TIME's top 100 here!